Architectural Antiquities - 35. Pr. Victorian brackets, 13 5/8" x 20", $235.00 pr. 35. Pr. 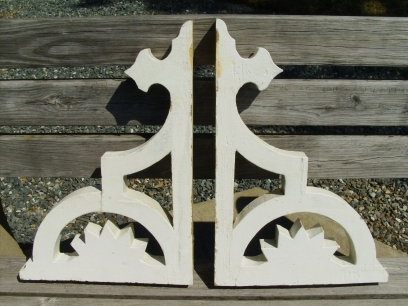 Victorian brackets, 13 5/8" x 20", $235.00 pr.